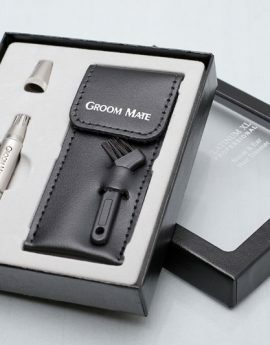 Perfect for gift giving or the holidays, the Groom Mate Platinum XL Gift Bundle includes; Our award winning Platinum XL nose hair trimmer, leather pouch, cleaning brush, gift box, gift wrap, gift card and free priority shipping!! 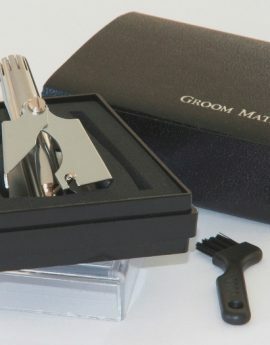 The Groom Mate Platinum XL nose & ear hair trimmer is our best selling battery-free trimmer. 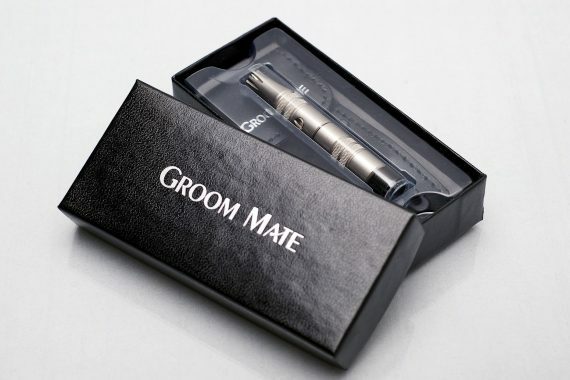 The vast majority of our customers agree that the Platinum XL is far superior to any battery operated model. We offer an unconditional lifetime warranty on the Platinum XL which simply means that you should never have to purchase another nose hair trimmer. The patented rotary cutting blades are guaranteed to never come in contact with the sensitive areas of your nostrils and your hairs are gently trimmed, not pulled like most of the battery models available. 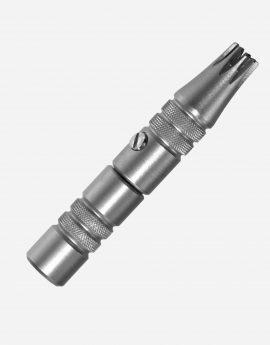 The Platinum XL nose hair trimmer is made from solid stainless steel and is guaranteed to never rust or corrode. Clean-up is easy; simply hold the Platinum XL under running water to rinse out the hairs or for more thorough cleaning simply remove the small set screw to remove the inner shaft. Operation of the Platinum XL nose hair trimmer is quite easy. 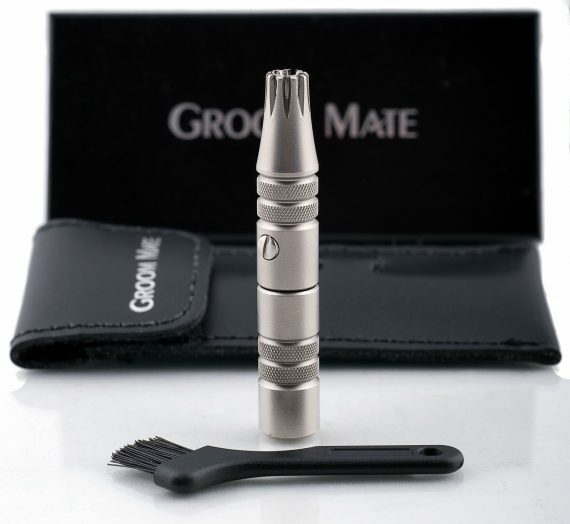 Simply position the rotary blade end of the trimmer inside the nostril and twist the bottom portion of the trimmer in a gentle back and forth motion. Within seconds all protruding hairs are removed. The blades are guaranteed to never cut the sensitive lining of the nostril so it is possible to safely trim nose hair further into the nostril if desired. Remember, nose hair does serve many useful purposes such as keeping foreign matter from reaching your breathing passage and lungs. So, our suggestion is that you only trim nose hairs that are unsightly and use the Platinum XL for routine follow-up trimming. 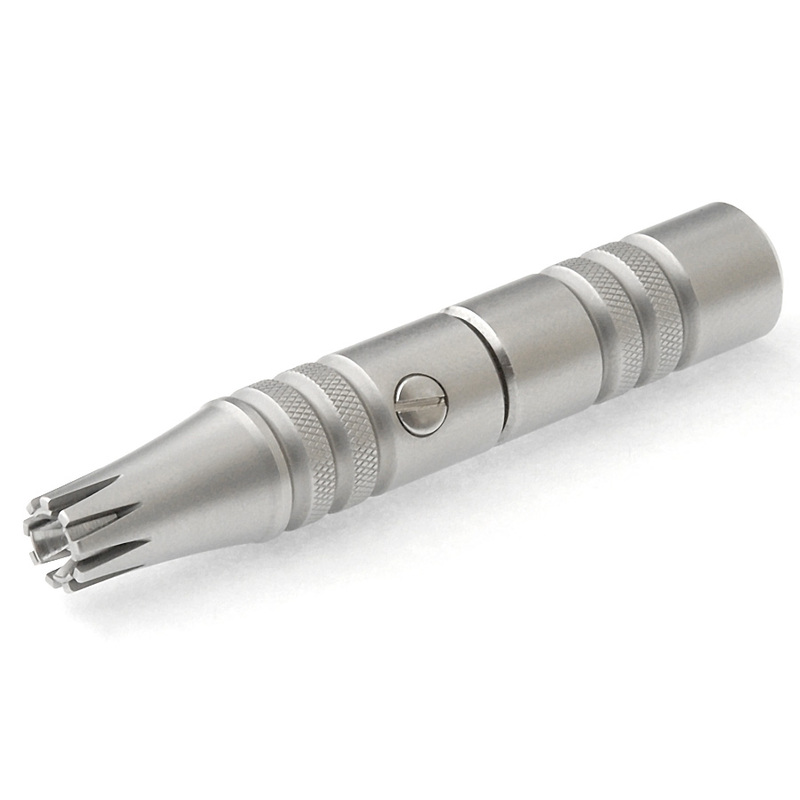 The Platinum XL nose hair trimmer is manufactured in the USA to very exacting standards. 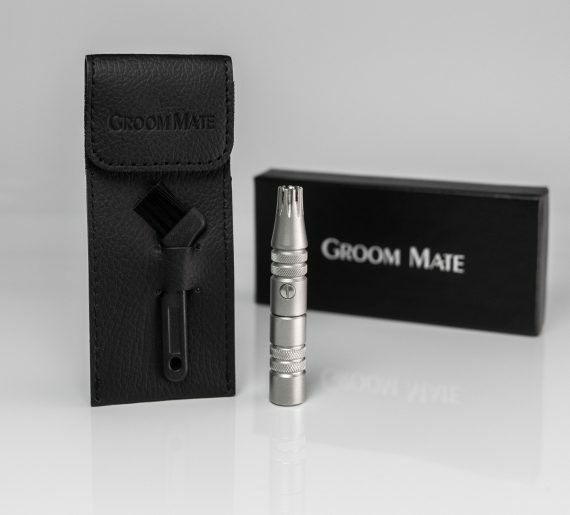 It includes an unconditional lifetime warranty and we guarantee that you will find it to be the best nose hair trimmer that you have ever used.